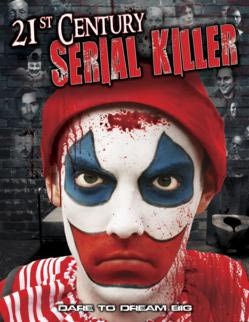 2013 - Horror News Network - The Horror News You Need! 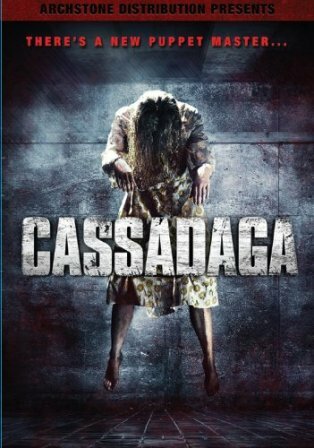 Synopsis: Dan makes a prisoner of Deake, the crazed lunatic who claims he unleashed the supernatural holocaust, while Bowker is forced to come to Moloch for a trade as the Dead Killer hunts for the flesh-peeling creature known as Mosaic. 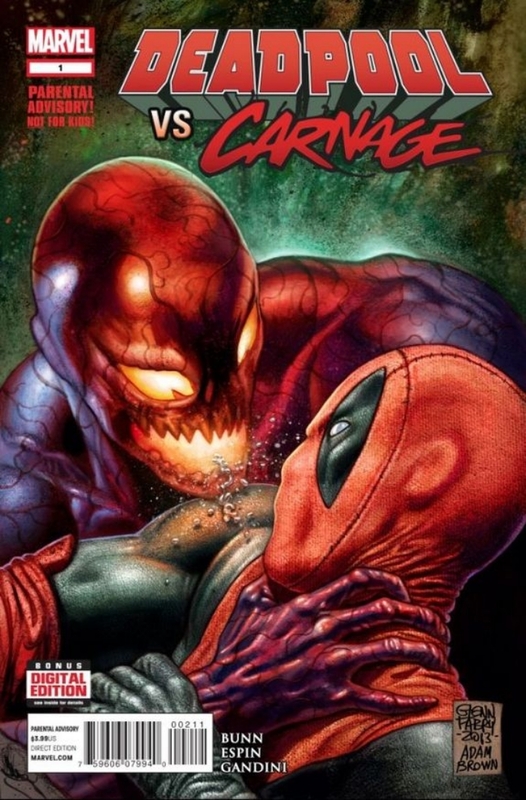 The Merc with a Mouth tracks down the symbiote-bonded psychotic killer and plans to take him down once and for all. Written by Cullen Bunn and art by Salva Espin. 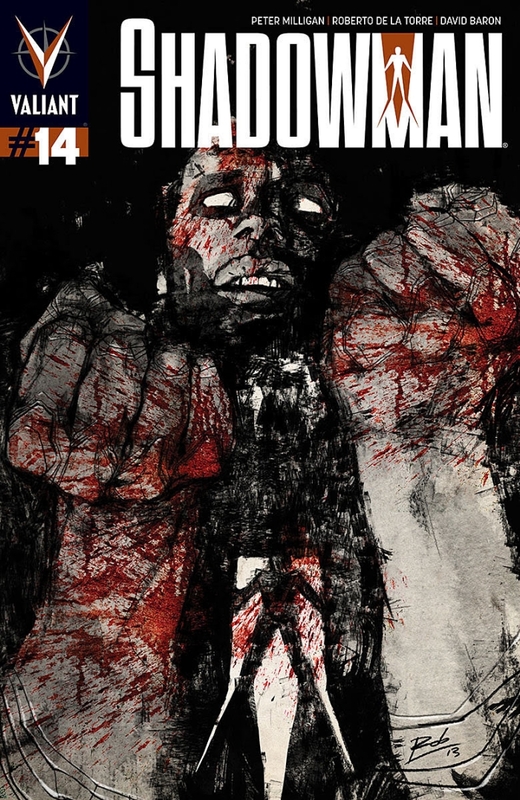 Valiant Entertainment has provided us a preview of the new Shadowman comic. 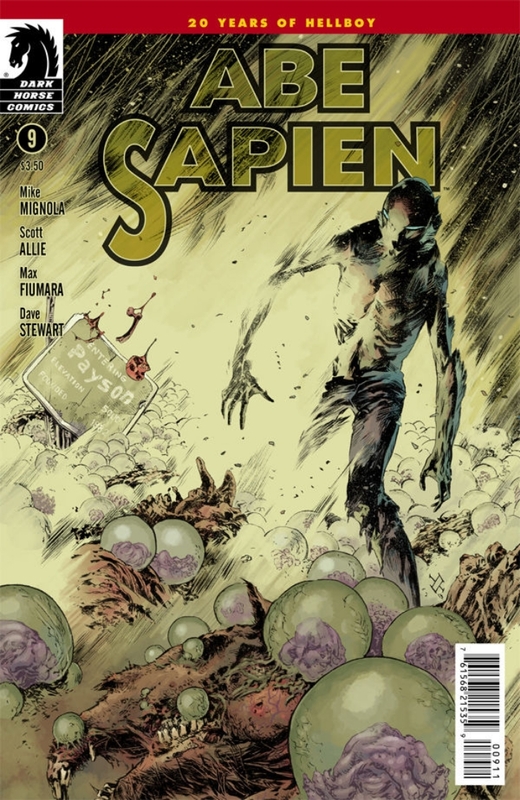 Dark Horse Comics has provided us a preview of the new Abe Sapien comic. 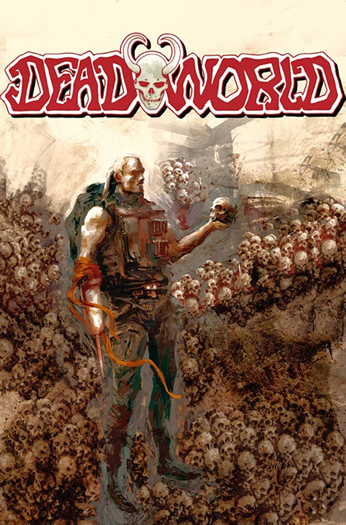 Abe seeks shelter from the apocalypse in a small Arizona town that’s been invaded by a familiar group of punks—but the more immediate problem is a field full of strange monsters sprouting out of the dead like wheat! As the end of 2013 approaches, it is a time to reflect on our lives and goals, but it is especially a time to reflect on all the horror news and entertainment of the year. Here is our year-end summary of some of the big stories that everyone in the horror community was talking about this year. Another year is drawing to a close and this year it’s happening on a movie release day. So if you’re not heading out to any fancy soirees and/or heavy metal vomit parties, maybe you can spend the night with one or two of these movies (or maybe start your new year off binging with one of the 20-movie collections). Happy New Year’s, you fiends! Be safe. Coming in February you can sit down and read The Raven and have Edgar Allan Poe right there with you. 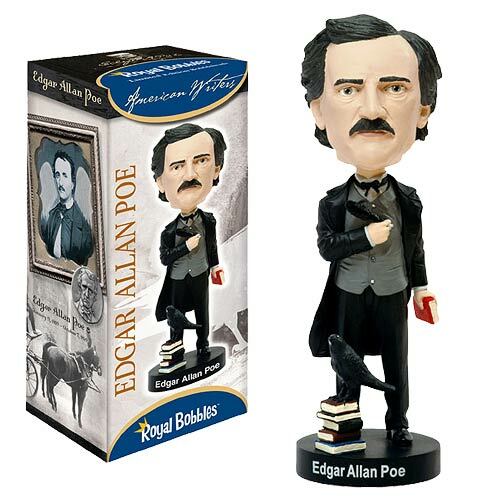 This Edgar Allan Poe Bobble Head features the macabre writer wearing his signature black suit. Measures approximately 10-inches tall. Your word has been heard and voting for the 2013 Horror Comic Awards has officially ended. A big congratulations to all those nominated, you are all winners in our eyes. 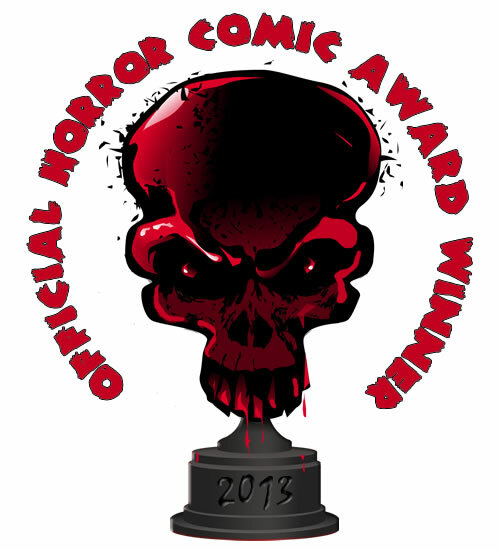 As creators of the official Horror Comic Award, our goal is to spread the awareness of horror comics. We hope that if you came here to vote for a comic or creator you are passionate about, you took a look at other titles or creators you haven’t heard of. 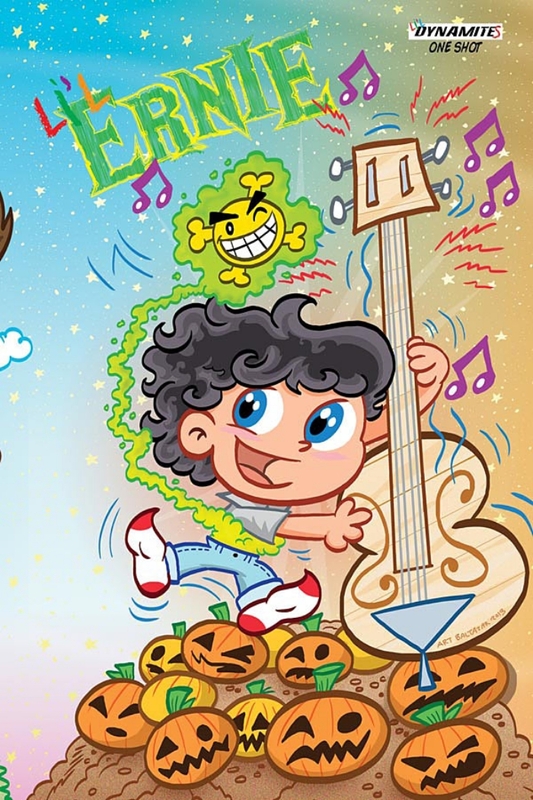 Dynamite Entertainment has provided us a preview of the new Li’l Ernie comic.